1. Cast, Casting : پھینکنا : (noun) the act of throwing a fishing line out over the water by means of a rod and reel. 2. Boast, Boasting, Jactitation, Self-Praise : ڈینگیں مارنا - پھینکنا : (noun) speaking of yourself in superlatives. 3. Throw : پھینکنا : (verb) propel through the air. 4. Deliver, Pitch : پھینکنا : (verb) throw or hurl from the mound to the batter, as in baseball. 5. Flip, Pitch, Sky, Toss : پھینکنا : (verb) throw or toss with a light motion. Machali Pakarny... : Fishing : the act of someone who fishes as a diversion. Machali Pakarny... : Fishing : the occupation of catching fish for a living. Ek Pur Josh Mas... : Reel : a lively dance of Scottish Highlanders; marked by circular moves and gliding steps. Kam, Pesha : Line : the principal activity in your life that you do to earn money. "He`s not in my line of business"
How this page explains Phenkna ? 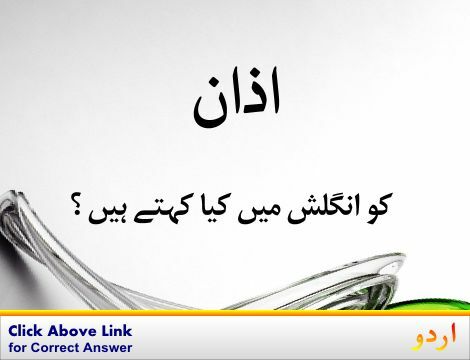 We help you understand the word Phenkna in English. 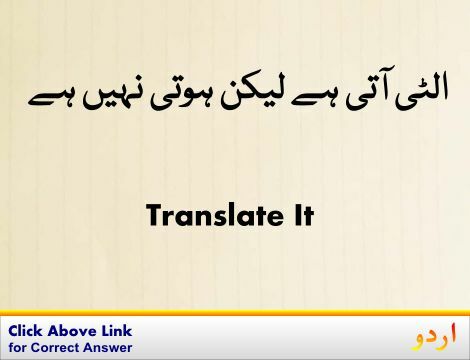 We not only provide English meaning of پھینکنا but also give extensive definition in English language. 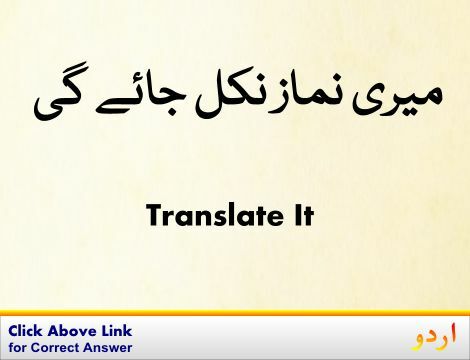 You can also find multiple synonyms or similar words along with Phenkna. 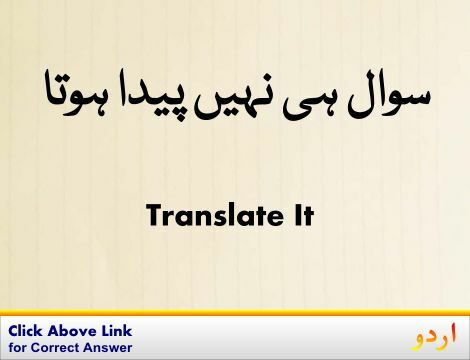 You may also want to see Android app to get پھینکنا, please install Wordinn Urdu Android app now.